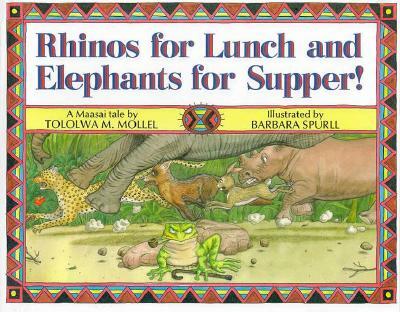 Tololwa M. Mollel describes on his website the first time he had a new book to call his own. He stared at it. He smelled the pages. He cherished the words that transported him into different lives and worlds.”When I finally began school and to enjoy access to books, like a parched throat thirsts for water, I couldn’t get enough,” he wrote. Reading and two special mentors – his paternal grandfather and uncle – put him on the path to writing and storytelling. 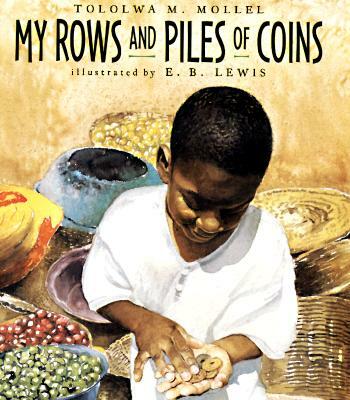 Today, he’s an award-winning author of more than 16 children’s books including Coretta Scott King Honor book My Rows and Piles of Coins, illustrated by E.B. Lewis, and Parents’ Choice honoree The Orphan Boy, illustrated by Paul Morin. Mollel’s stories have won praise for drawing on his African heritage, exploring family and folklore and focusing on universal themes. The idea of “feasting” on words came from the culture of his Massai-speaking grandfather who filled Tanzania-born Mollel with appreciation for the spoken word. He celebrates that spirit everywhere he goes. His books and performances captivate young readers and take them to magical places. He hopes through his work to share “the gift of story” that was given to him. 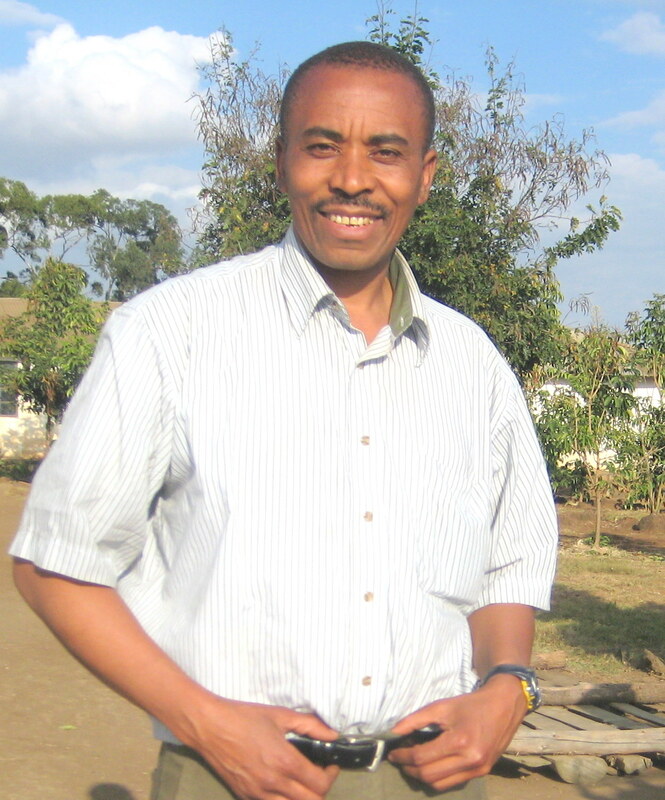 Find out more about Tololwa M. Mollel here.